Back in 2010, the vibrant, industrial Italian city of Turin saw the opening of a new art space, dedicated to contemporary art from post-graffiti to pop. 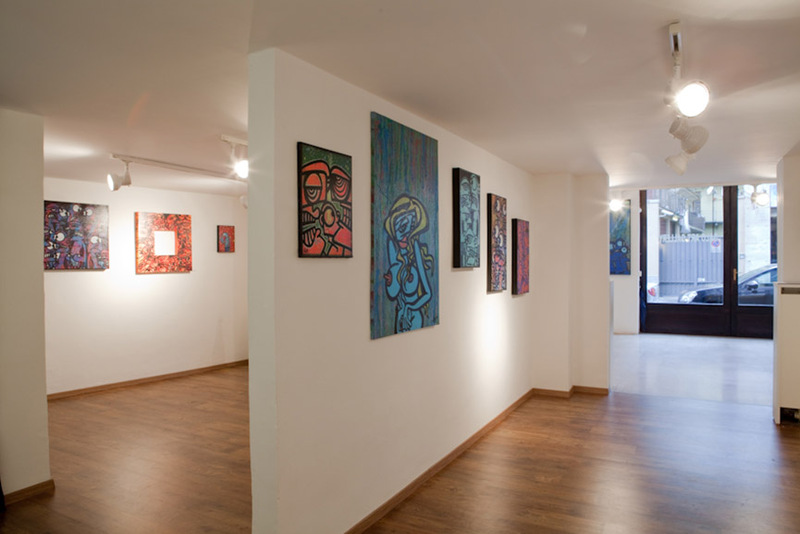 Dedicated primarily to street arts, Galo Art Gallery gave its established and emerging artists an opportunity to showcase their work and to link them to a network of collectors interested in curated pieces. A few years later, the gallery became the city’s – as well as country’s – very important venue, spreading on 200 square meters of a unique exhibition space. 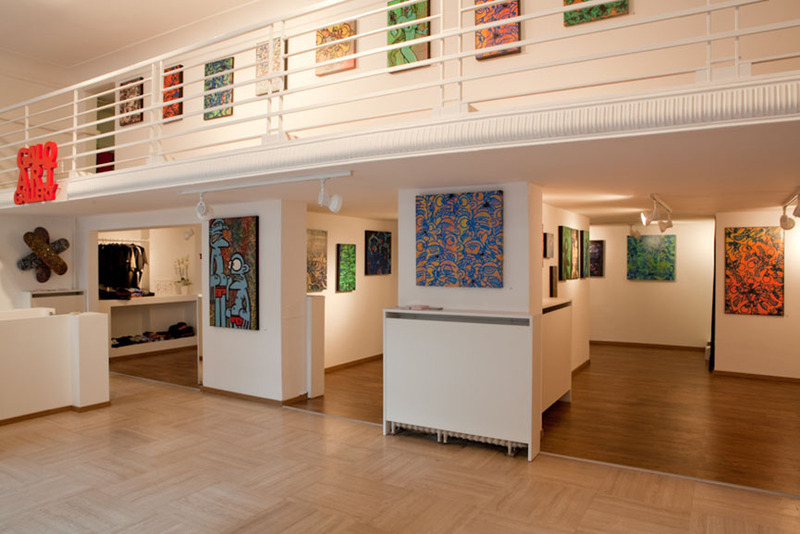 The gallery’s walls are especially designed to support large street artworks, such as murals, but also smaller canvases, video installations, events and much more. Many renowned street artists, like the Italian urban legends Peeta and Neve, currently on view, have gone through Galo Art Gallery, and many of the international talents were introduced to the Italian audience for the very first time. All of this wouldn’t have been possible without Galo, an artist and the owner of Galo Art Gallery, who represents the key figure between his space, his artists and his visitors. When we say the world is his canvas, we don’t mean it in a cliché kind of way – Galo likes to paint on all kinds of surfaces, including old walls, electricity boxes, toilets and fences, wood, floors and ceilings, cars, bikes, you name it. He is an art school graduate and a graphic designer, whose work has been shown in galleries, clubs, cafes and museums around the world. 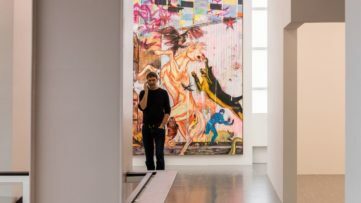 At one point, he channeled his passion for art into creating his own art gallery, and in an exclusive interview for Widewalls, he talks about how it all started, the art market, his experience as a gallerist and the future of the city’s street art scene and Galo Art Gallery. 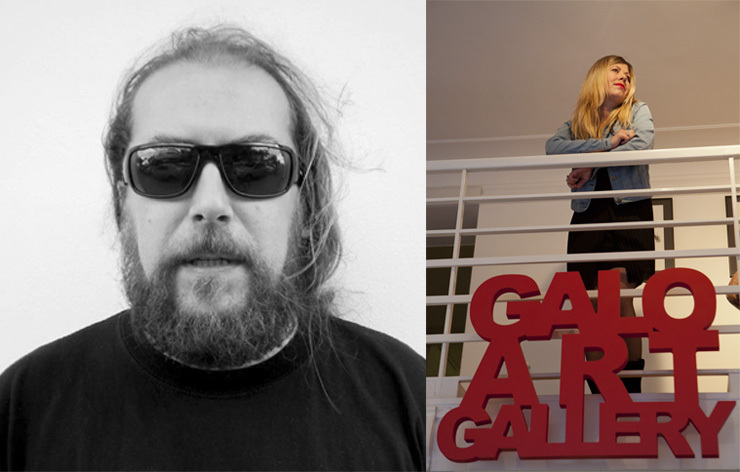 Scroll down and have a read of our Galo Art Gallery Interview! 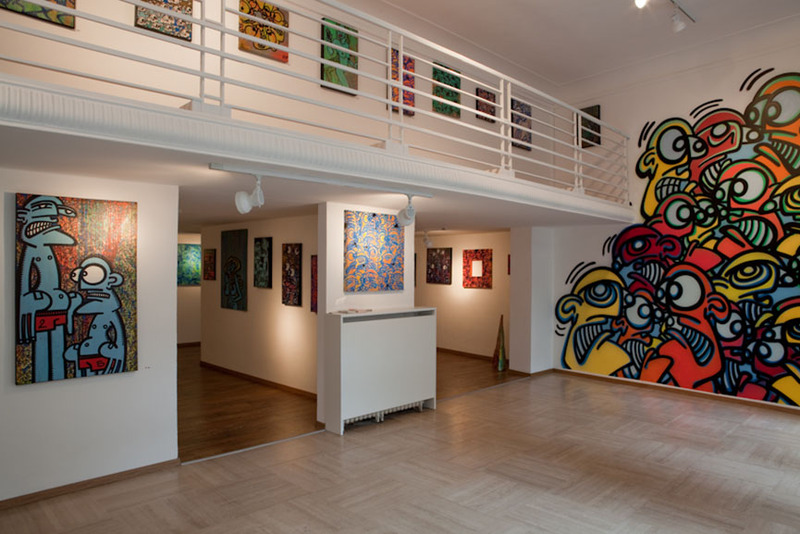 Widewalls: Galo Art Gallery is the city’s main reference point when it comes to street art. 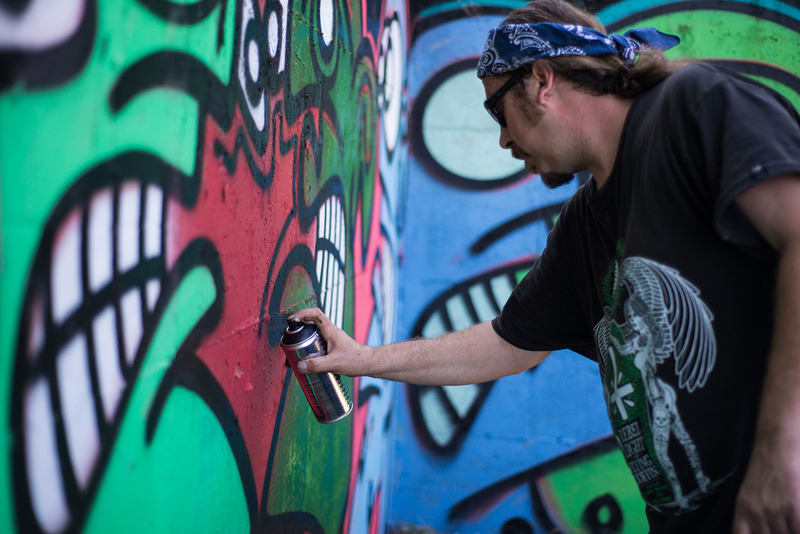 How did you get invested in street art to the point of opening a gallery dedicated to it? What was your first encounter with it like? 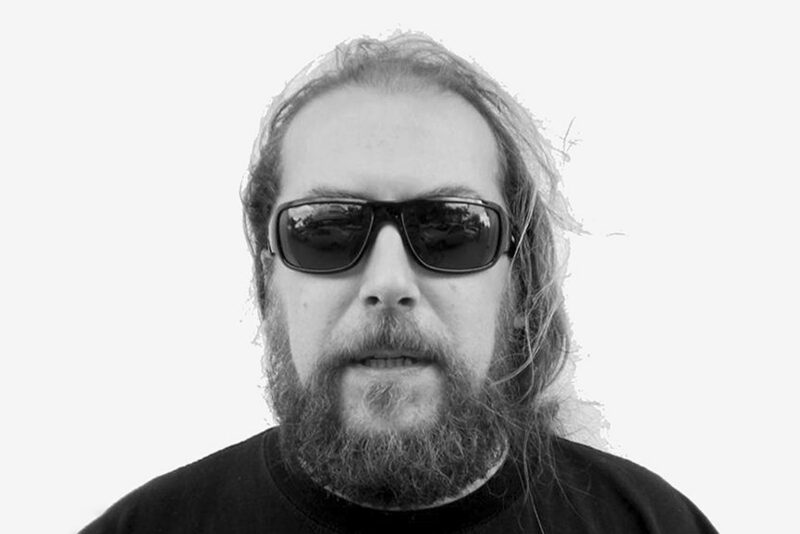 Galo: My first encounter with street art was back in 1998 when I was living in Amsterdam. 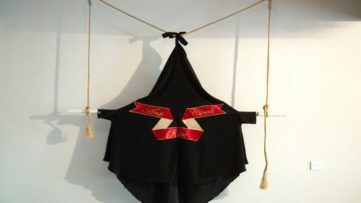 I moved there from Turin after a friend of mine invited me there for a show. I graduated as a graphic designer and was working a lot with computers and in my spare time I was painting and doing small shows around Turin and Milan. The first show in Amsterdam in 1998 was really successful and thanks to that I decided to move there and continue to do shows there. I didn’t start painting in the streets till I met Chaz from The London Police who arrived in Amsterdam a year before me. He was drawing his funny concept characters around the city on electrical boxes and other surfaces around town. We became very good friends and I pushed him to start to paint his stuff on canvases and organize shows, and with the same effort he was pushing me to go around with him to draw my characters around in the streets. We soon found ourselves a studio to paint in and started to travel the world drawing and living that rock star dream of making money with our art. After 10 years of this life style I decided to move back to Turin, Italy with my girlfriend Sacha, now my wife. Once in Turin we realized that there was no official reference point for street or urban art in a city full of galleries and city with a rich history in art. 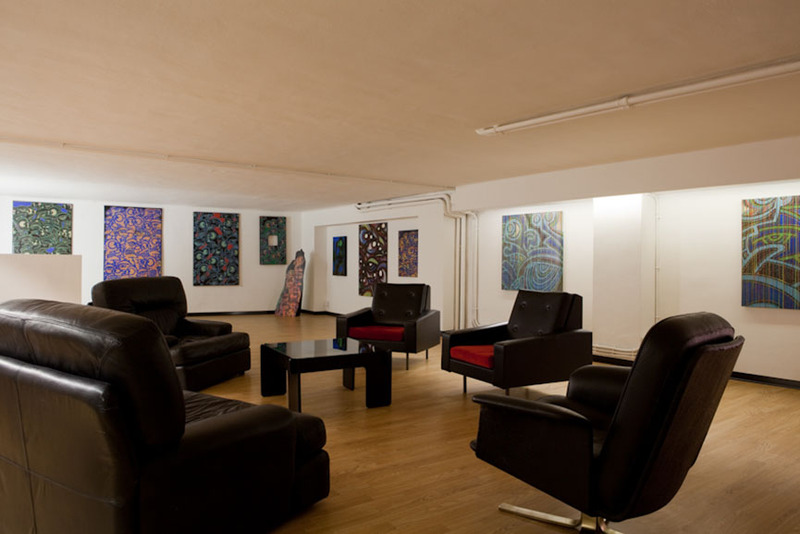 So in 2010 we found the right space and opened the Galo Art Gallery. Widewalls: Turin has a rich urban art tradition. How do you think it evolved over the years? G: The urban art scene has evolved very fast here in the last few years. 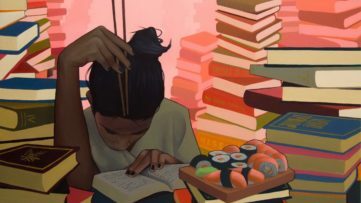 New galleries have opened focusing mainly on urban art and existing galleries dealing with other art streams have realized the importance of the urban art scene and have started to promote or collaborate with this artistic movement. Widewalls: Is there any experience in particular, as a gallerist, that you have fond memories of? Do you have a favorite exhibition, event, intervention that happened at your gallery? G: This is a difficult question since every show in the gallery has been a great experience for us since the artists are always here to set up their show in person and be present for the inauguration. The openings are always a blast. We also try to give the artists a great time in Turin, whether it’s showing them other urban art venues or arranging a wall for them to paint and we can’t forget to leave out the good food and wine Turin has to offer. Most of the artists we have worked with are colleagues of mine and so a lot of the times I have had the pleasure to meet or paint walls with them on other occasions. I have a long list of great times and memories of the past shows… it’s too hard to pick just one. Some shows have been more successful than others in an economic point of view but we never regret any of the 34 shows we have done or the 65 artists that have graced our walls in the first 5 years of the Galo Art Gallery. 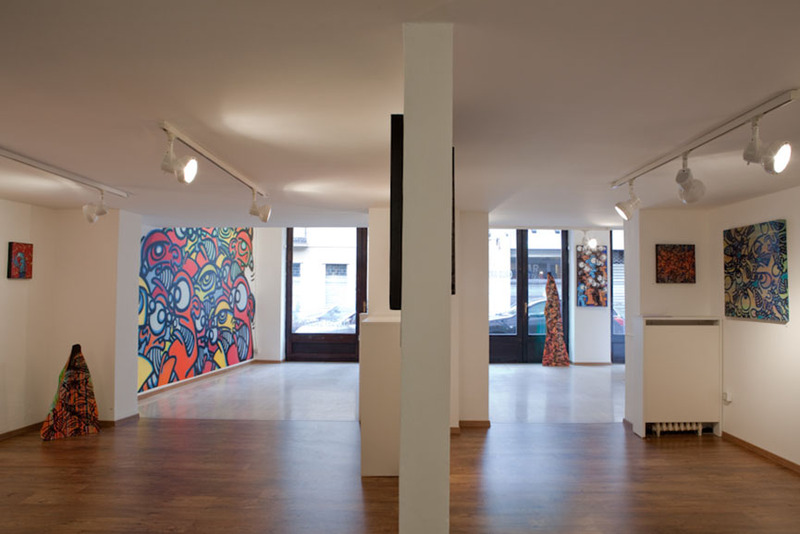 Widewalls: With an urban art store of your own, how would you describe the current state of the art market in your city, and Italy in general? G: Personally I think the market is a mess right now. There are too many artists involved, old school, new school, illustrators, artists fresh out of art academies, graphic designers and designers… all artists that are trying to share the same piece of the cake. There is really a lot of competition for artists and as a gallery we need to stay focused on artists that are in it for the long run whether they are doing their first solo show or have a 5 page curriculum. On the up side to all this competition art collectors are generally a lot more informed about urban art scene and it’s importance and are adding urban art to their collection. Widewalls: Thinking about the future of urban art, what would you like to happen, regarding the Italian scene, but also the one on a global level? 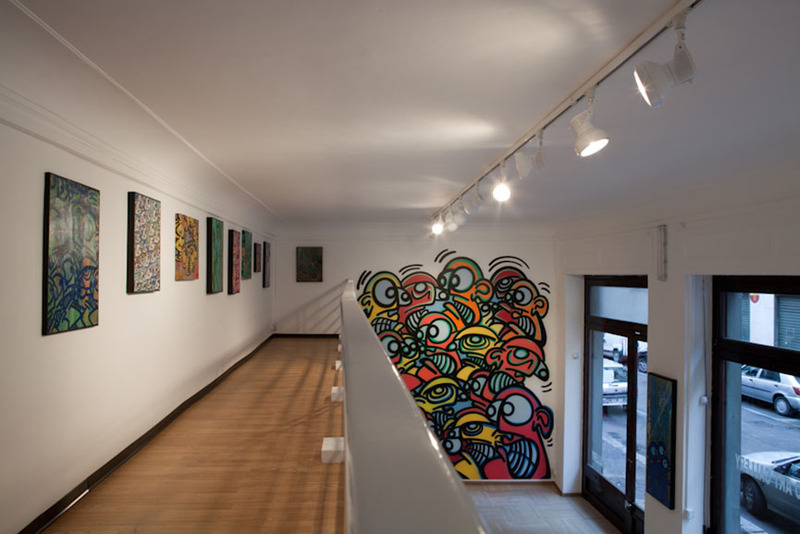 Widewalls: What’s next for Galo Art Gallery? G: The next thing after our summer break is going to be a show on the 5th of September with Vesod, a local talent that has already done various successful shows around the world (and will do his first official show with us in Turin) along with Canadian artist Denial who will also do his first official show in Italy. We are planning our schedule for 2016 and we are really excited about some of names we have already confirmed. For more interviews with art professionals around the world, sign up for My Widewalls today! All images courtesy of Galo Art Gallery.